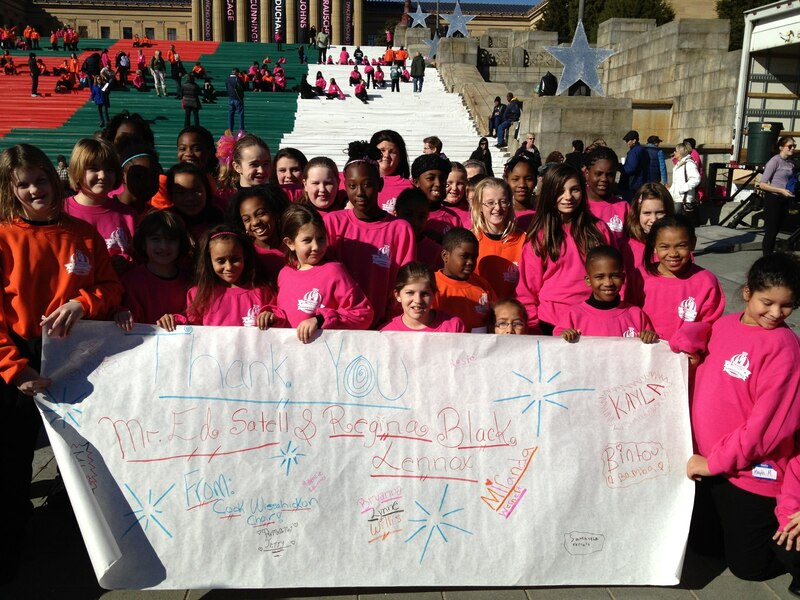 The Cook-Wissahickon Choir will take part in the Philadelphia Thanksgiving Day Parade for the third year in a row! 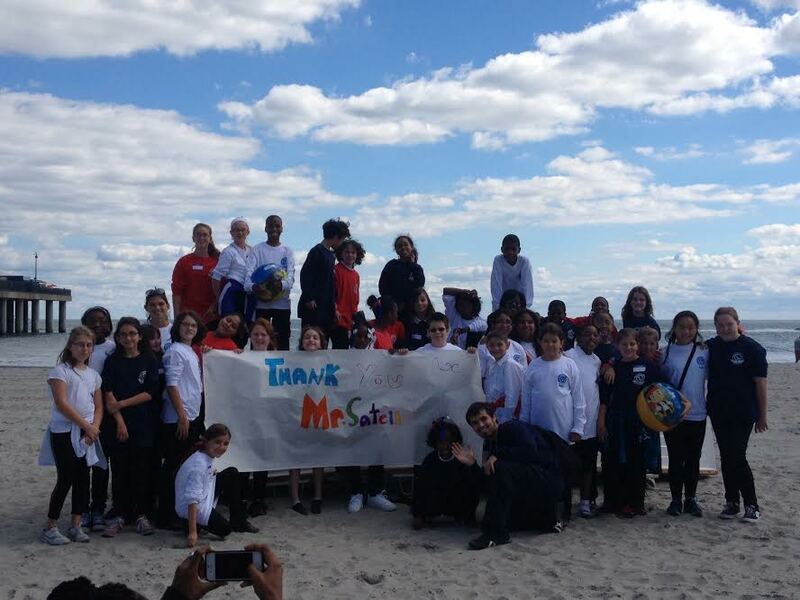 Congratulations to Choir Director, Mr. D’Orsaneo, and to all the students in the choir for their hard work. This is an invitation to everyone to bundle up, come out, and cheer them on tomorrow morning. “Flakes,” the musical, at Cook-Wissahickon on December 11th at 6 p.m.
Also the Choir will be holding a carolling fundraiser on Saturday, December 6th, at several locations around the neighborhood. The Cook kids will be singing carols outside Volo Coffee House, Acme Supermarket, 7-Eleven, and Chris Meyers’ Christmas tree stand in Gorgas Park. Come hear their wonderful singing and support our music program! The Cook-Wissahickon Choir has competed at Hershey Park, has received top honors in several competitions. The Cook-Wissahickon Choir is proudly supported by Progressive Business Publications.